Come see for yourself the difference a Seattle Pacific education will make. 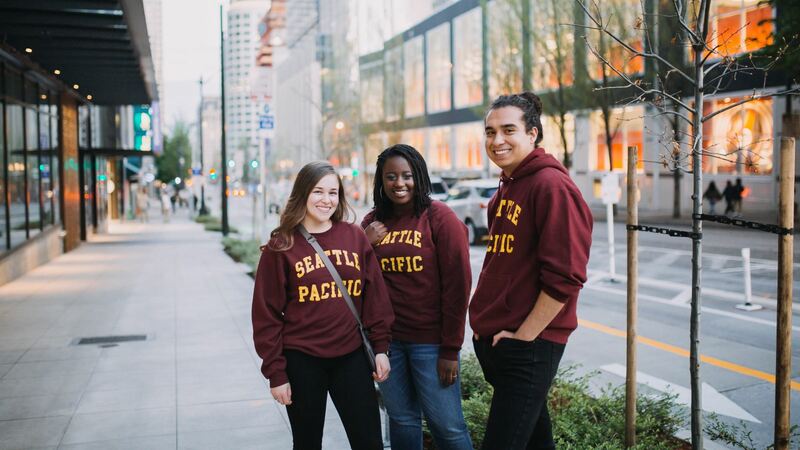 At Falcon Friday events, you live like an SPU student for a day! This comprehensive one-day visit includes a campus tour, class visits, information sessions about financial aid and admissions, and lunch in our award-winning dining hall. You'll also have the chance to connect with faculty and staff in your desired field of study.